The exhibition Miss Black and Beautiful by Raphael Albert has opened at the gallery Autograph ABP. 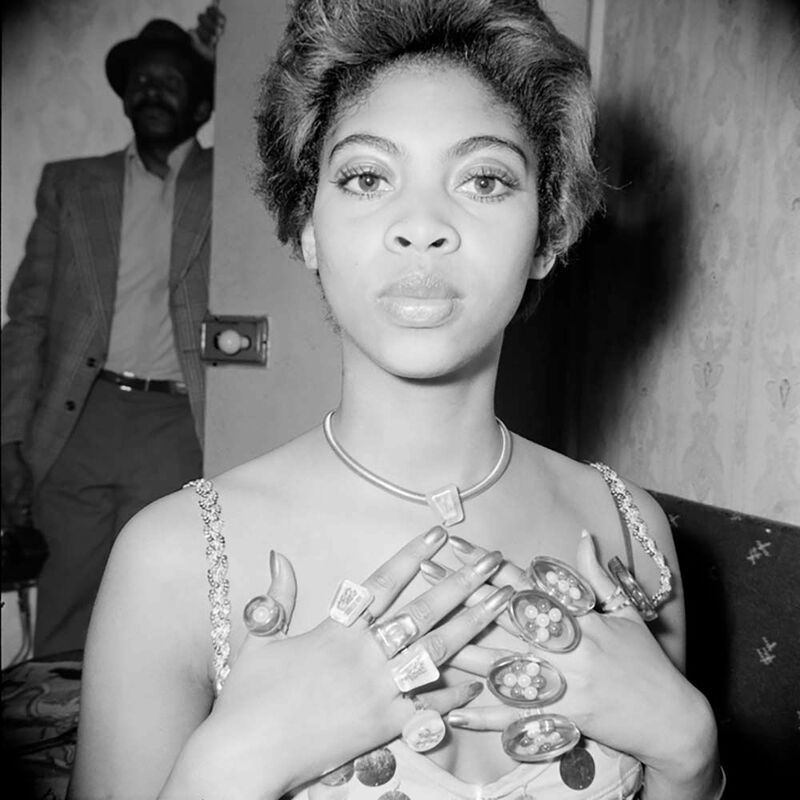 It includes Raphael Albert’s photographs of black beauty pageants in west London from the late 1960s to the 1980s. Albert documented hundreds of dance, music and community events — building up a black and white collection of portraits of aspiring black models. Miss Black and Beautiful celebrates black femininity. Albert responded against mainstream fashion’s lack of black women, so sought to capture the beautiful faces of the pageant’s contenders. The exhibition’s curator, Renée Mussai says that Albert’s photographs “document the ambivalent cultural performance of gendered and raced identities at a particular historical conjuncture”. Raphael Albert was born on the Caribbean Island of Grenada in 1935. After moving to London in the 1950s, he studied photography and started working as a freelance street photographer working for black British newspapers such as West Indian World, The Gleaner, Caribbean Times and New World. 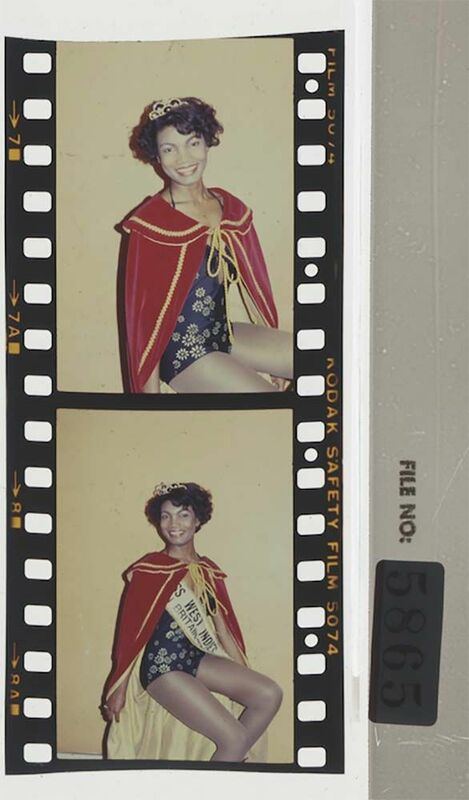 In his lifetime, Albert captured a multitude of black model contests and pageants. He also ended up founding his own modelling school in the 1990s. Raphael Albert died in 2009.